Wilmoths has operated dealerships throughout Berkshire, Kent, Sussex, Surrey and Hampshire for the last 30 years. In 2017, we are proud to add the Mitsubishi franchise in Winchester. 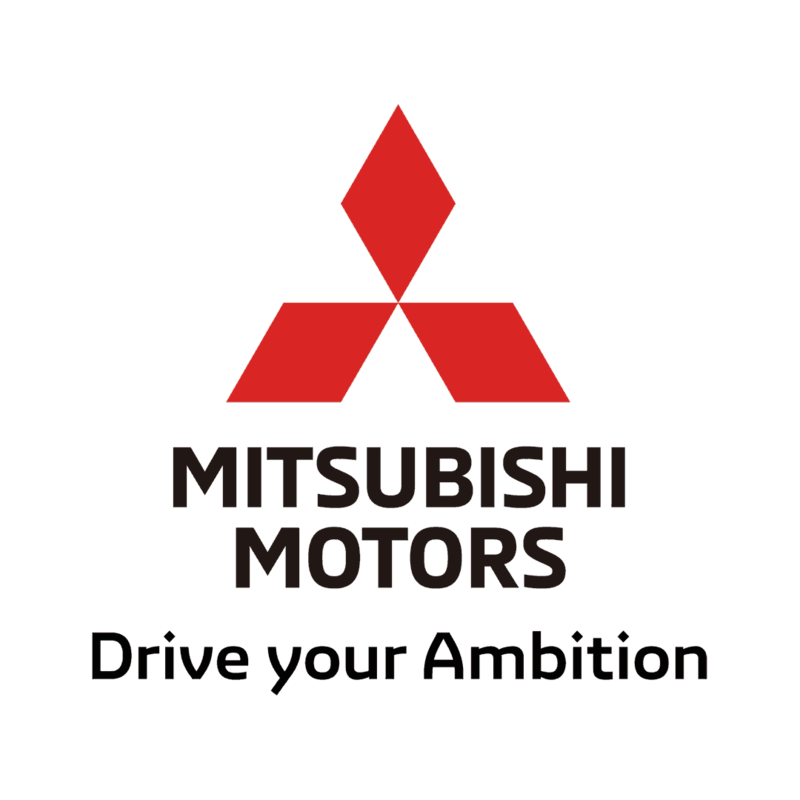 Wilmoths Mitsubishi of Winchester, formally Freeborn Group, is proud to represent the noted Japanese marque in Hampshire. Mitsubishi has a global reputation for the reliability of its vehicle range, which includes hatchbacks, SUVs and pick-up trucks. In addition to supplying the latest models in the Mitsubishi collection, we also stock high-quality used cars. Our pre-owned collection includes models such as the Colt, Lancer, Outlander and L200 respectively, providing greater choice at an even more tempting price. We are delighted to work with Motability, helping our disabled customers to choose a brand new Mitsubishi and enjoy a wide range of benefits that come with the scheme. In order to keep your vehicle looking its best and operating with maximum efficiency, we deliver top class aftersales care. We offer all kinds of automotive repairs, and deliver extensive servicing options and MOT testing at our fully equipped Winchester service centre. We have always strived to keep prices low and we provide a number of offers to help make owning a Mitsubishi a genuine reality. Our flexible financing options ensure that it is possible for more people than ever to choose their ideal model. Perhaps most importantly, we work hard to deliver service excellence at all times, whether you are making a simple enquiry, or choosing a brand new vehicle. Don’t hesitate to contact us if you have any questions about our range of products and services, we look forward to hearing from you.